At Gregorie’s, our treatments offer a variety of benefits. Some are designed to relax your mind as well as your muscles. 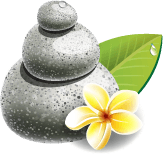 Others serve to cleanse and purify your body through their detoxifying properties. Please review our most popular services and all services below. 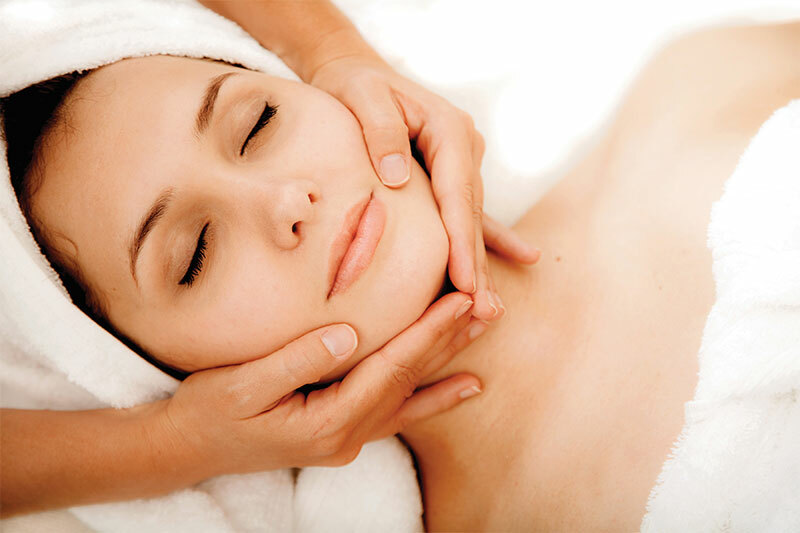 Gregorie’s offers a wide selection of packages to enrich beauty and health, detoxify, and de-stress. There’s something for everyone with a range of services to suit any budget. Please select any of the Services to the right for more information. *All packages are already discounted and cannot be used in conjunction with coupons, Spa Finder, Spa Wish, or any other gift certificate not purchased directly from Gregorie’s.